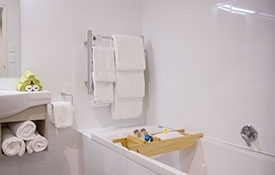 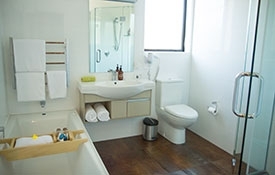 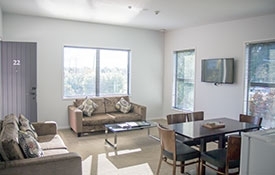 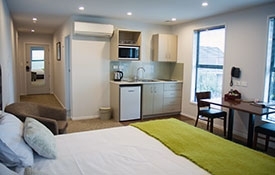 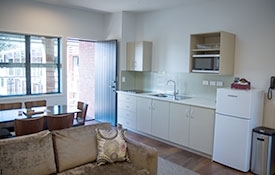 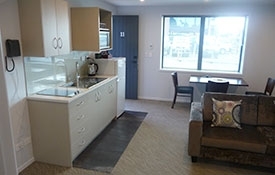 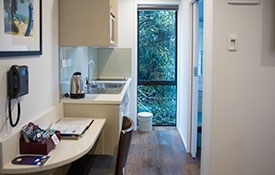 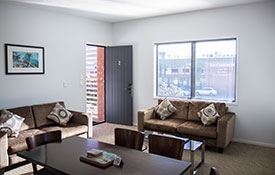 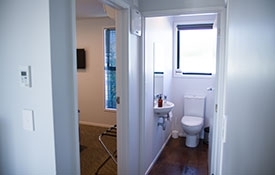 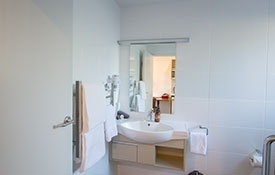 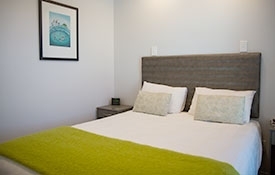 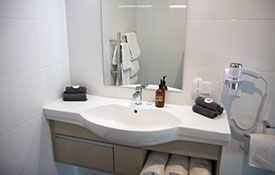 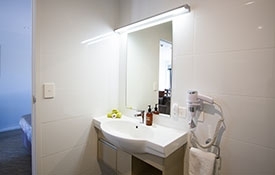 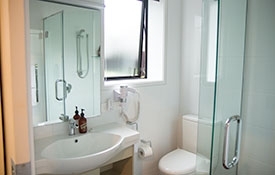 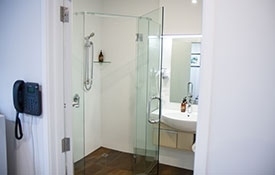 Relax and enjoy quality, in an apartment-style unit, with kitchen facilities and an ensuite bathroom. 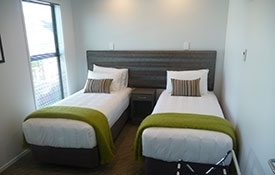 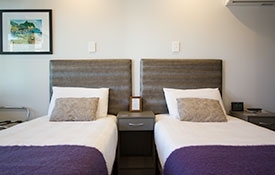 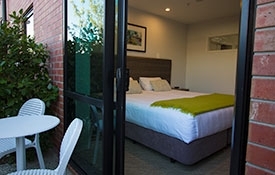 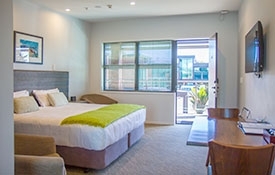 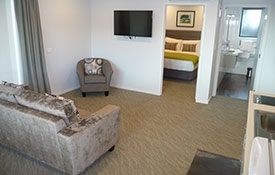 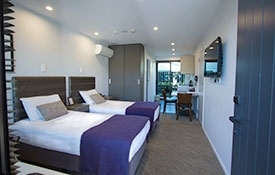 Tauranga's brand new motel. 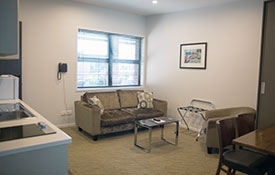 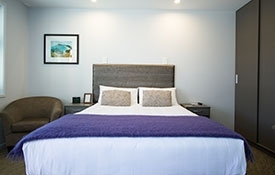 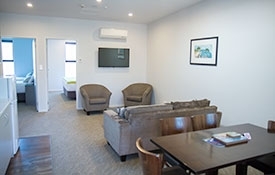 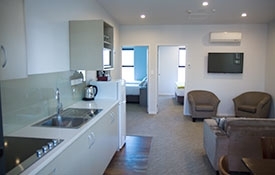 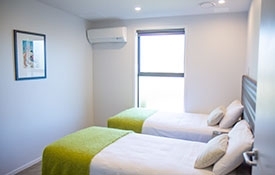 Built especially for corporates, tourists, and ideally located for those seeking quality accommodation alongside the hospital. 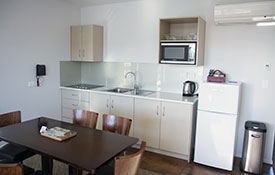 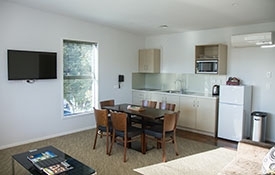 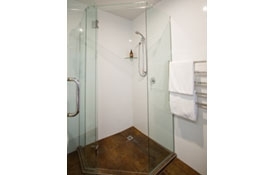 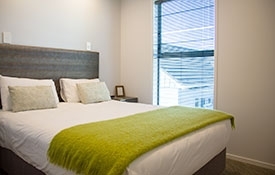 There is a great mix of Standard Studios, Executive Studios, 1 and 2 bedroom apartments; some with spa baths. 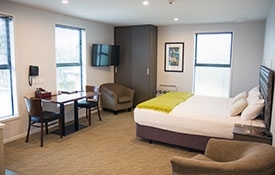 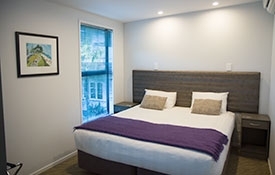 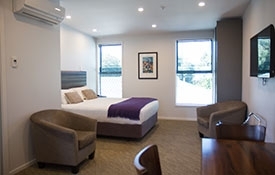 850 Cameron Motels free ultra-fast broadband via WiFi is ideal for those wanting a speedy, no frustration office away from work... or for folk wanting to watch a YouTube video without frustrating pauses. 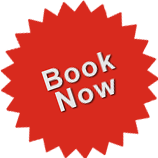 Or maybe a quality Skype link is a feature you need for communicating with family overseas, or work colleagues anywhere in the world. 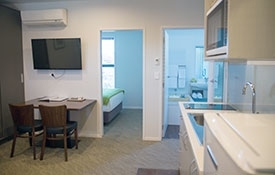 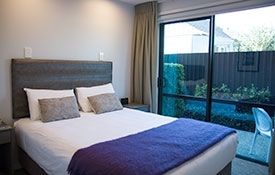 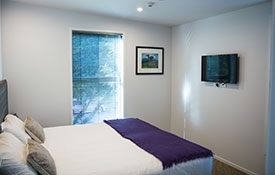 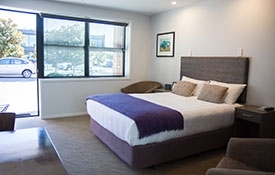 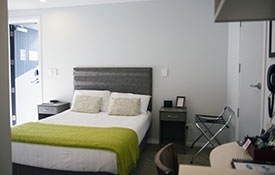 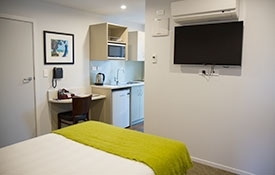 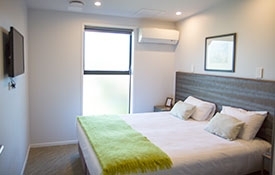 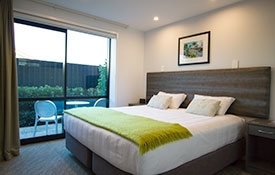 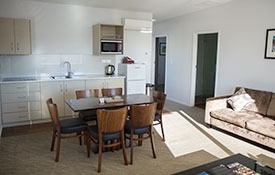 Now here is a challenge for you... Is there anywhere else in New Zealand's motels or hotels where you are able to make free landline phone calls... not only within New Zealand but also free international landline calls to Australia, UK and USA?